Techniques beauty salon is situated in the heart of Holmfirth and is a family run business owned by mum Julie and sisters Kym and Gemma Firth. They took over the beauty salon in April 2010 and carried out a full refurbishment of the premises which has been established in Holmfirth since 1996. Kym and Gemma trained together at White Rose Beauty school in 2005 and both went on to work and gain experience in other beauty salons before deciding that they wanted to run their own salon. They have now expanded the business and have two further members of staff who work alongside them. 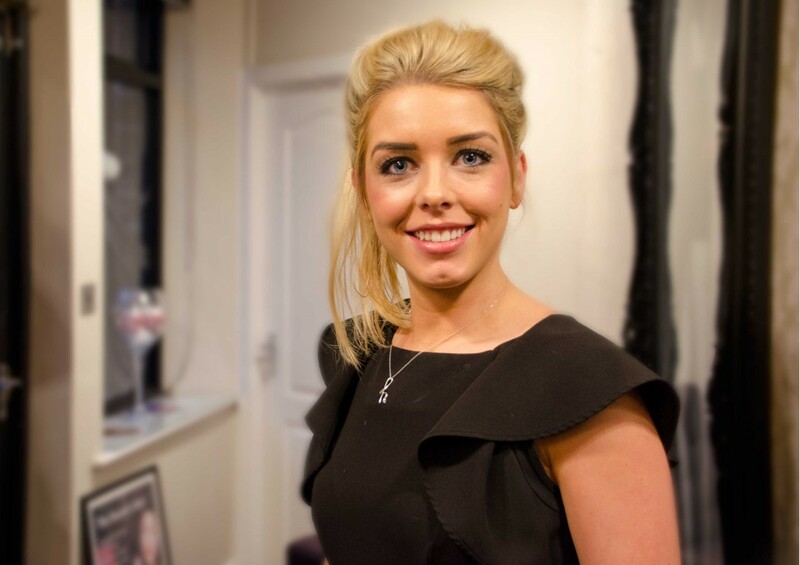 Jennifer joined Techniques beauty salon in May 2014 and works at the salon on Thursday and Saturday, she specialises in Elemis facials and waxing. 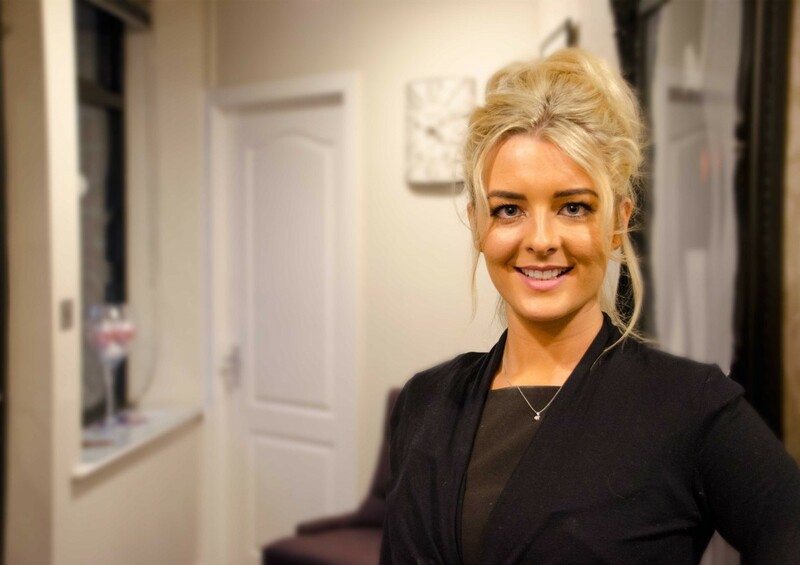 Millie joined Techniques beauty salon in October 2015 and works full time, she specialises in nail enhancements. Techniques beauty salon offers a full range of beauty treatments which include, Wedding and occasional make up, Hollywood lashes, HD Brows, Spray tanning, Waxing, Manicures, Pedicures, Swedish massage, Nail enhancements and Elemis facials. Techniques is an approved Elemis retail stockist. Gift vouchers are available and Techniques can accommodate group bookings, pamper days, wedding and hen parties. Call us today on 01484 689777 to make an appointment.